SEGA has announced that Shenmue I & II will launch both physically and digitally on PlayStation 4 and Xbox One with a digital-only PC release via Steam on August 21, 2018. The re-release will contain all-new modernised features including fully scalable screen resolution, choice of modern or classic control schemes, PC graphics options, an updated user interface and the option to use either the original Japanese or English voiceovers. 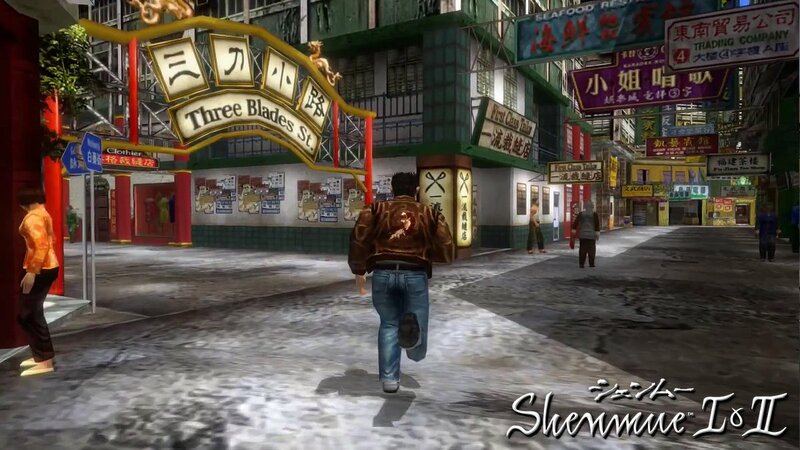 From today, Shenmue I & II is available to pre-order with a 10% discount ahead of its launch. The physical edition is available to pre-order and comes complete with a double-sided poster as well as reversible cover art featuring original artwork. Shenmue III is currently in development after a successful crowd funding campaign.